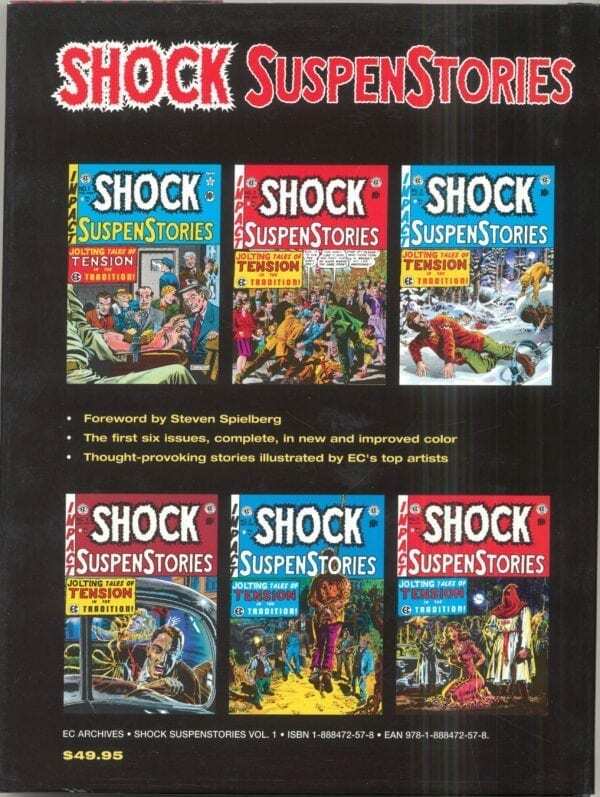 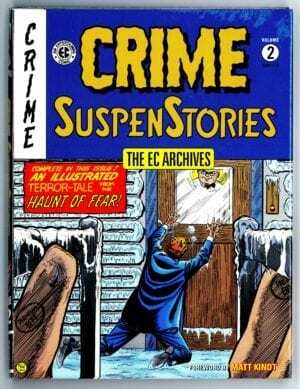 This beautiful hardcover reprints the first six complete issues of the pulp-comic classic Shock SuspenStories! 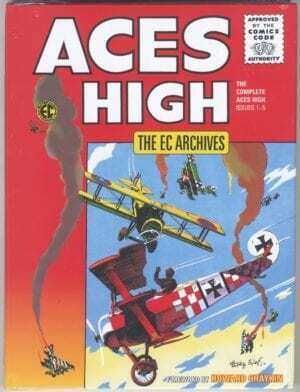 Featuring the titanic artistic talents of Al Feldstein, Jack Kamen, Jack Davis, Joe Orlando, Graham Ingels, and Wally Wood, with a foreword by Steven Spielberg! 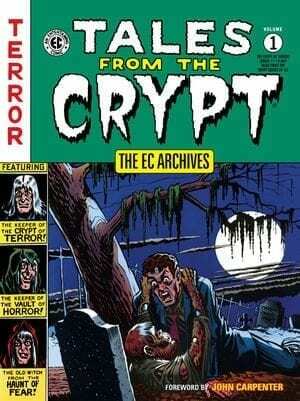 Collects issues #1–#6 in full color!